After a couple of years with only little snow, this year our skiing resorts have no reason to complain about the lack of supports from the clouds. 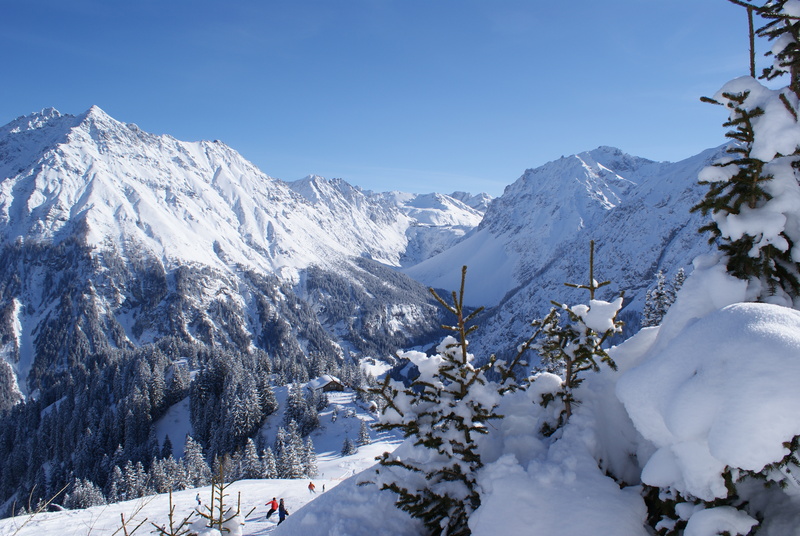 Zürs-Lech – one of Austrias most luxurious Skiing destinations is covered with up to 455 cm Snow – and while I am writing this posts skies opened again and there will be some more of it. If you want to have a peak at the snow masses check out this link to the live cams in Zürs-Lech!